For more than 25 years Allied Grain Systems has designed, constructed and installed high quality grain handling and storage solutions for the Australian grains industry. As well as supplying on-farm silos to growers, we also design and construct commercial-scale solutions for complex grain handling and processing sites, using the latest technologies to maximise system efficiencies. Specialising in structural, civil and mechanical project management, our engineering division has a demonstrated track record for practical and innovative grain storage and handling facilities. Our head office and metal fabrication workshop is based in Young, NSW with a second branch in Toowoomba, supported by a team of 30 skilled employees. With extensive experience in grain handling systems, our staff are here to help find the best solution for your business. Whether you’re a grower looking to increase your on-farm storage capacity, or you’re managing the development of a grain handling facility, we’ve got you covered. Bulk Handling Facility of the Year for Riverland Oilseeds at Numurkah, Victoria. of both the Young Business of the Year Award and the Achievement in Rural / Industry Award. The Kondinin Group named Allied Grain Systems as one of only two suppliers to pass stringent testing on both the flat bottom and cone-based silos, out of a total of 21 manufacturers in an independent study held in 2015. Project engineers inspected the silos on-farm, each one owned by a grower for less than 12 months and empty at the time of the review. The analysis of each silo included assessing the condition of a detailed list of silo components, as well as a pressure simulation to test the seals. 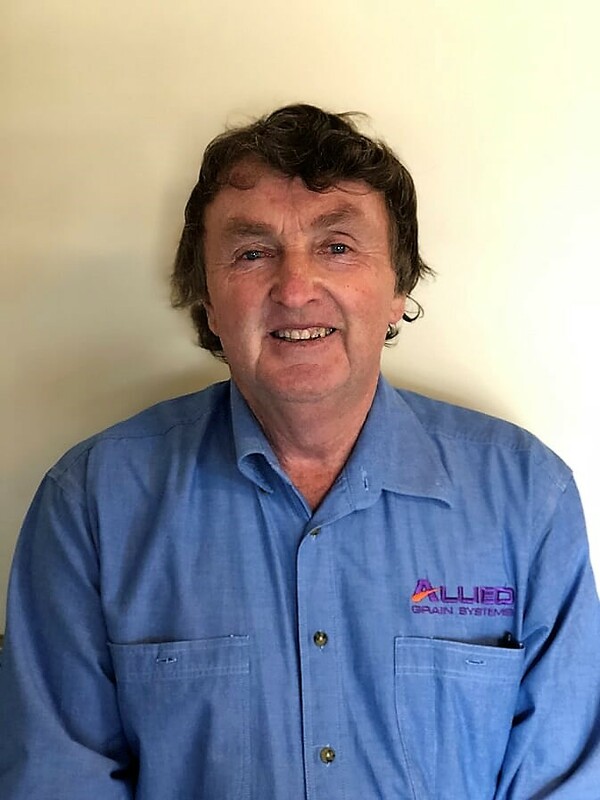 Holding qualifications in mechanical engineering and 25 years experience in the grains industry, Allied Grain Systems owner and General Manager John White is adept at managing the construction of commercial scale sites across Australia. 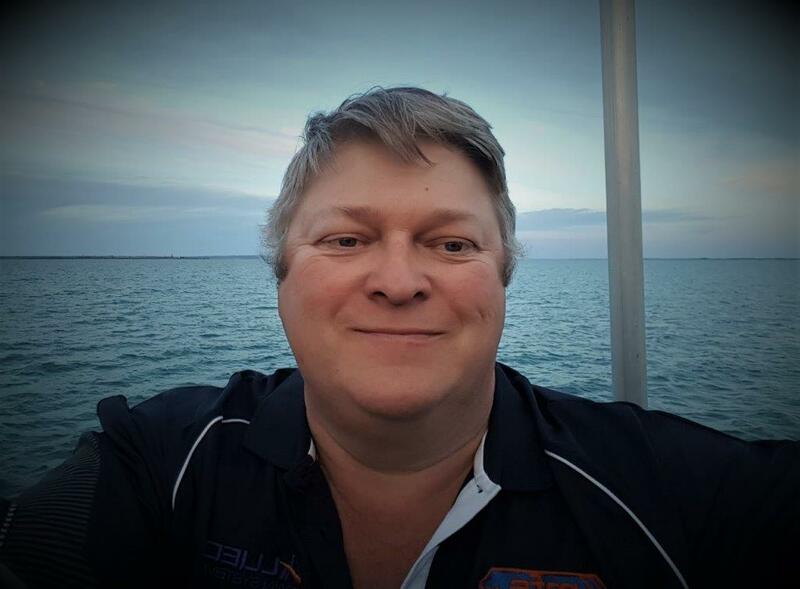 John has a successful track record for delivering a range of projects from upgrades to existing grain handling sites through to new-builds valued to $10 million. Looking to build, upgrade or expand a commercial grain management facility? 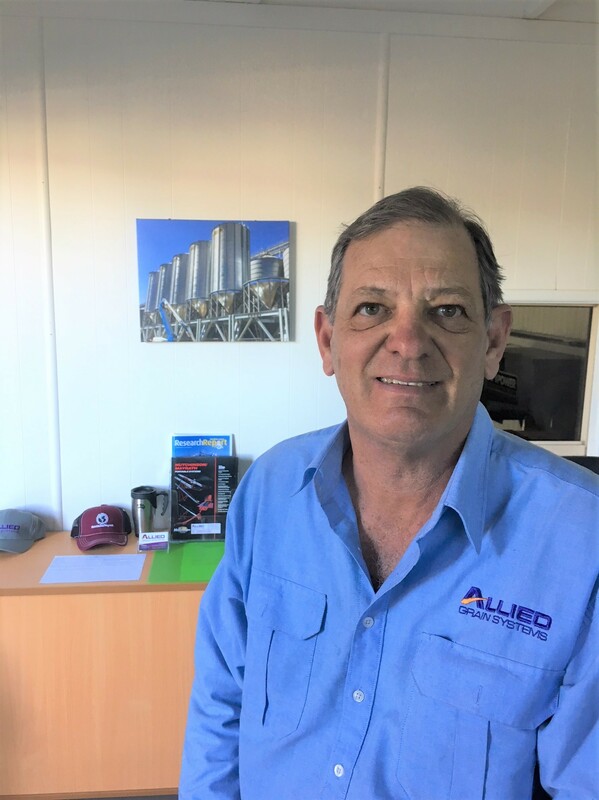 As Allied Grain System’s specialist farm storage contact, Brian has a wealth of experience helping growers to select the right silos, augers and conveyors to suit their needs. Do you need an on-farm silo, auger or conveyor belt? Working across Southern Queensland and Northern New South Wales, Ken Dore’s background as a grain grower means he understands on farm storage. Ken overseas Allied Grain System’s workshop and fabrication operations along with our in house design and drafting teams. He works with clients to develop practical structural steel design and fabrication solutions for large-scale farms, and commercial sites. commercial range of silos, grain handling and grain processing equipment. 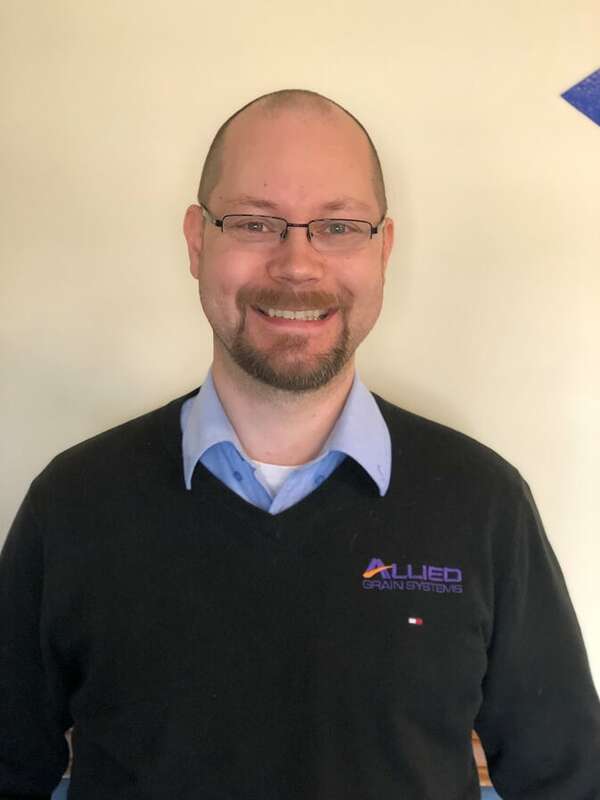 Kristian manages the Allied Grain Systems projects by overseeing the scheduling, budgeting and resourcing of each development as well as maintaining clientele communication. He works directly with both customers and contractors to ensure the successful outcome of each project and issues guidelines and time management advice. 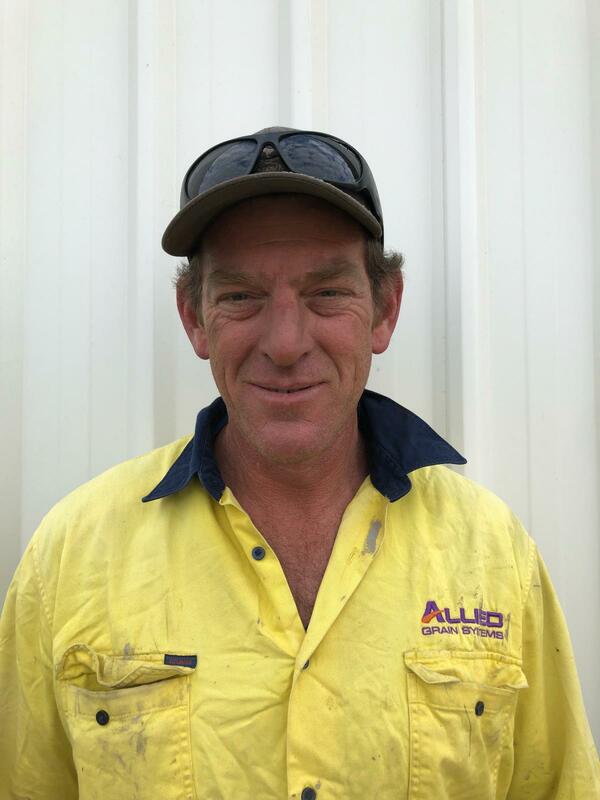 Anthony manages all aspects of the day-to-day construction and steelworks at Allied Grain Systems. This includes oversight of quality assurance. Anthony undertakes the fabrication and installation of grain handling machinery, constructs silos and installs custom steelworks such as towers and platforms. 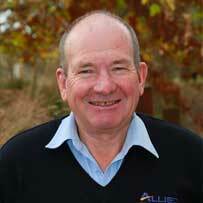 Paul Wowk is responsible for co-ordinating and managing the daily operations of Allied Grain Systems commercial projects. 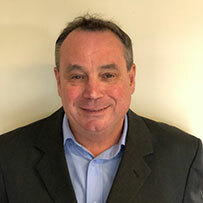 Paul Liaises with clients and AGS management, organises budgets, develops risk analysis, monitors the workmanship of employees and delivers the project objectives. Paul has been based at Malteurop for the past 18 months and in coming months will control the handover of managerial responsibilities of the completed project.